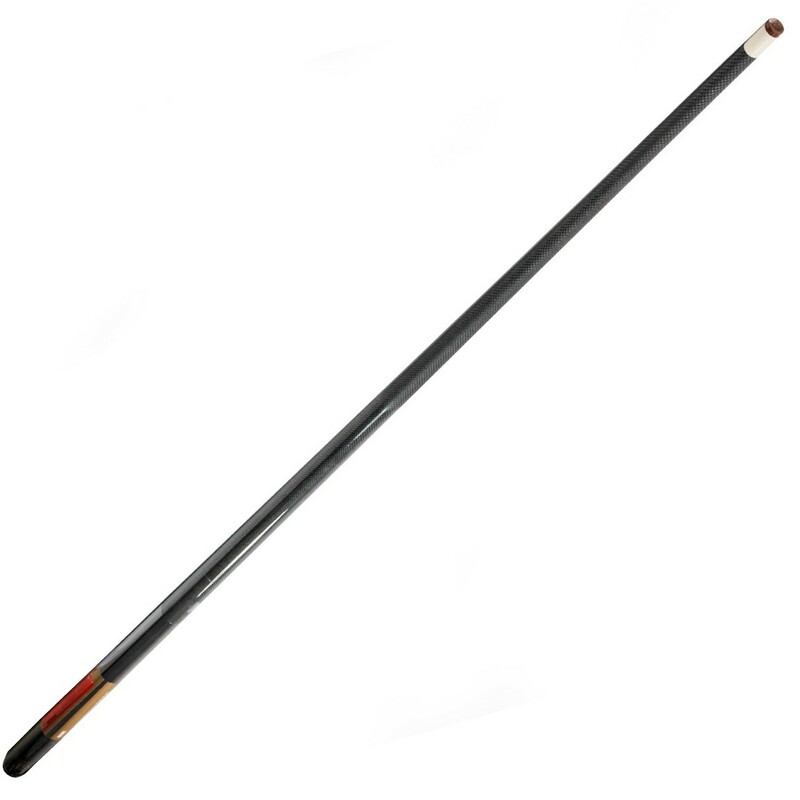 The Imperial Premier Turbo Fiberglass Cue is constructed with a one piece hollow fiberglass, foam filled tube. The high tech matrix design gives the appearance of graphite. Fiberglass will not warp and provides consistent hits. Nylon ferrule, deluxe leather tip, and painted grip for control.